As a member of the THS Tool Group, we have the buying power of national organisations but without the overhead. 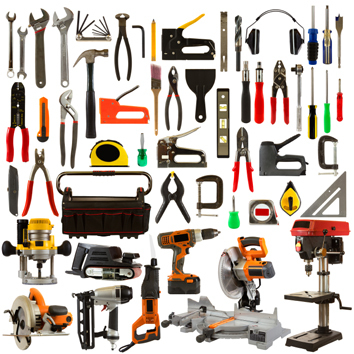 Not only do we have the flexibility of an independent company, we have the access to all the leading tool brands and can supply at a competitive price. We guarantee there will be something in our product portfolio which will satisfy your requirement, all at the right price. To compliment our tooling range, we have a vast inventory of fasteners available off the shelf in all sizes and material specification. In addition to our vast tooling and fastener portfolio, we are also distributors of the comprehensive product range offered by Loctite. With the support of the specialists, we can undertake an application audit and recommend the right product for your requirement.